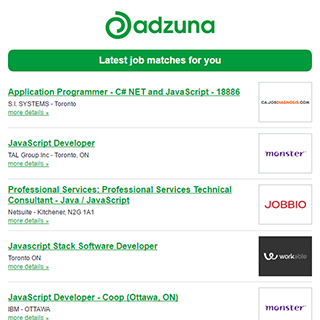 The Adzuna recency index score for this search is 0.26, suggesting that demand for E-learning job opportunities in Greater Vancouver is decreasing. Companies presently offering E-learning job opportunities in Greater Vancouver include COBS Bread, Wajax, Ledcor.. The average salary for open E-learning jobs is currently $36,648, 65% lower than the national average salary for all jobs which is $102,673. Get the latest E-learning Jobs in Greater Vancouver delivered straight to your inbox!